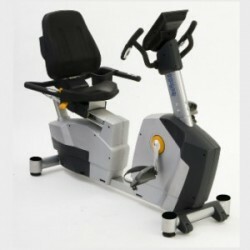 There are regular recumbent exercise bikes and then there’s the Infiniti CR3100 exercise bike. Available to hire or buy today! What’s your best price for the infiniti cr3100 with freight to golden grove 5125 south Australia thanks Steve. Sorry, but we only deliver within Tasmania.